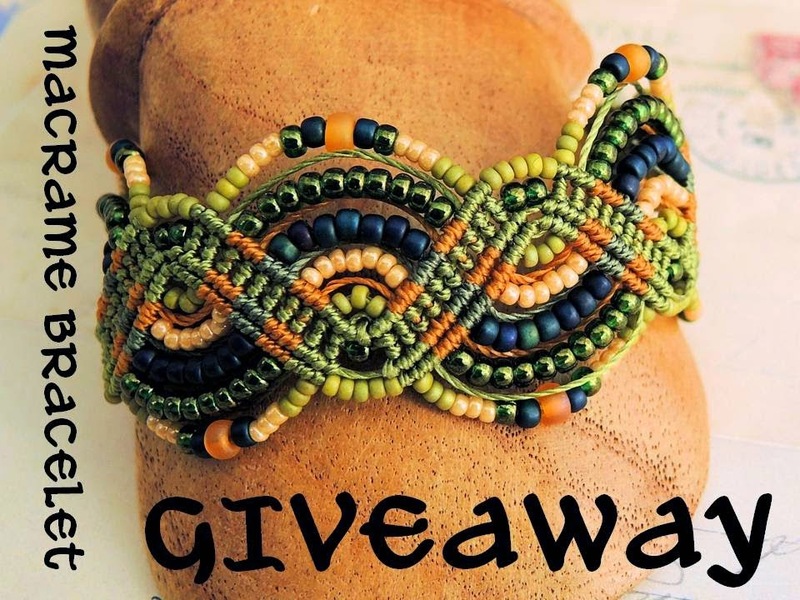 Knot Just Macrame by Sherri Stokey: It's GIVEAWAY Time! 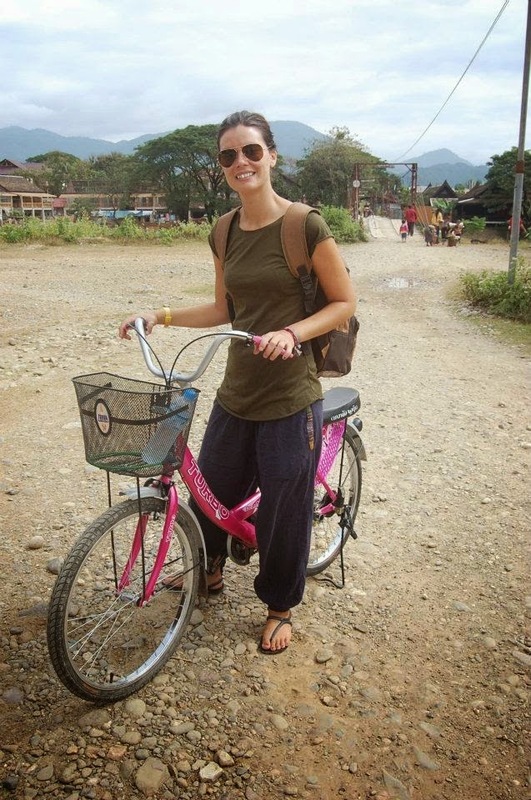 Sherri Im very grateful we crossed paths, your post made my day =) you are such a wonderful human being! What a wonderful give away! I love the colors of this bracelet. Absolutely lovely. I'd love to travel sometime. maybe one day. 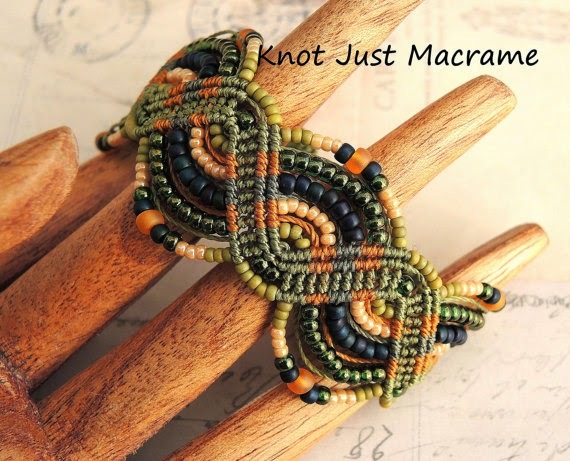 Both of you ladies sound inspiring to me as I am learning macrame and I would absolutely love to travel. Blessings and much love to you both!! !